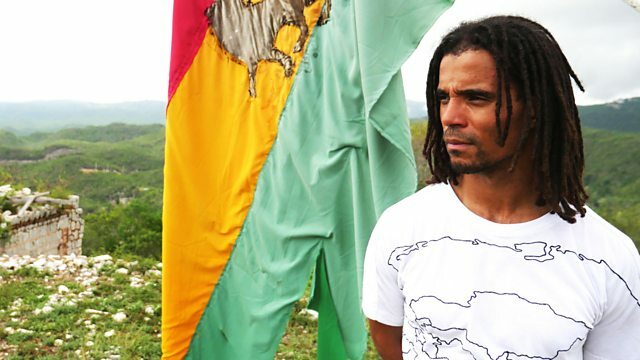 British rapper and poet Akala tells the story of roots reggae, when a group of Jamaican musicians took songs of Rastafari, revolution and hope to the international stage. Growing up in London, Akala's family immersed him in roots reggae from an early age so he has a very personal connection to the culture. It has informed his own songwriting, poetry and political worldview, but it's an upbringing that he now feels he's taken for granted. In this documentary, Akala sets out to find out more about the music that has had such an impact on his life. He begins by exploring the music's origins in Jamaica, where it offered hope to ordinary people at a time when poverty, political violence and turmoil were ravaging the island. Artists like Bob Marley, Big Youth and Burning Spear began to write about suffering and salvation through Rastafari in their songs. Akala unpicks how all of this evolved. "In the 1970’s the world became alive to the sounds of roots reggae." A special collection of programmes celebrating reggae music.